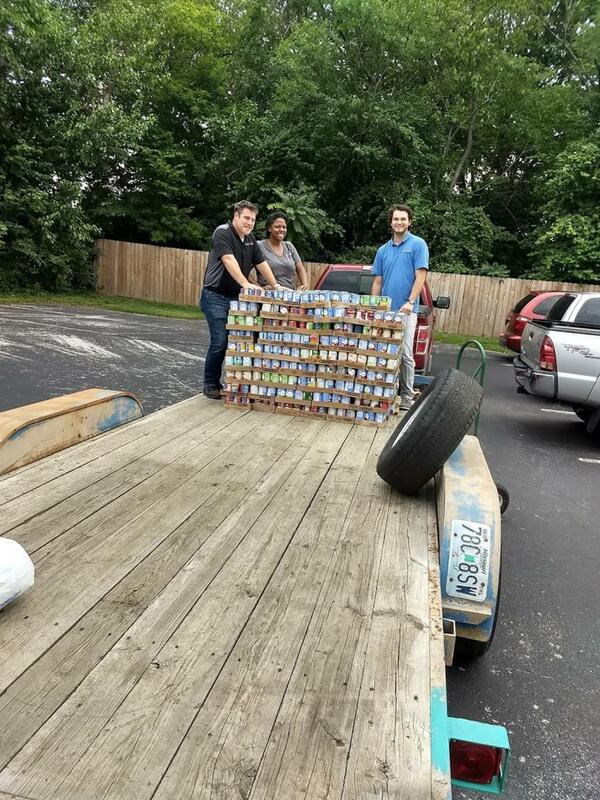 BWCO team members Kuleya Bruce, Ashton Shepard, and Brad Davenport recently participated in Drury University's first ever CANstruction event. 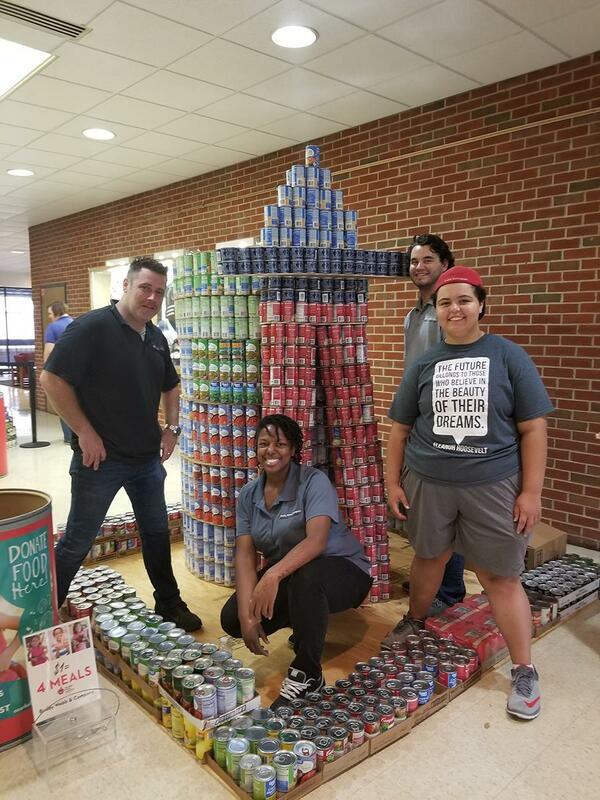 Participating teams were tasked with collecting canned goods and turning them into a 3-D sculpture for display on the Drury campus. The food was then donated to Ozarks Food Harvest. 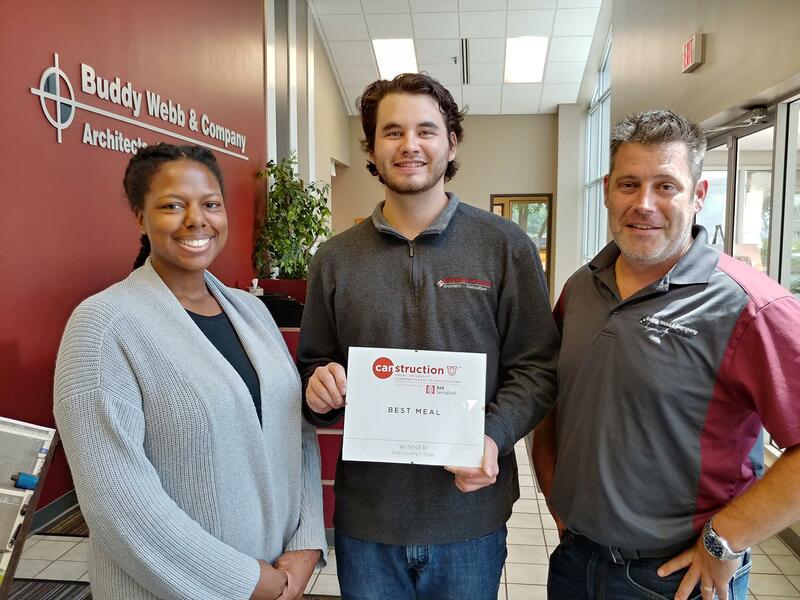 Our BWCO gang rounded up 2,285 pounds of food and were bestowed the "Best Meal" award for providing the most nutritious, well-rounded offerings. BWCO Principals Buddy Webb, Lesley Guillot, and Stephen Bent were featured in a SBJ Live Video feature providing information regarding the various services architects can provide.